If you’re looking for ideas to get out and enjoy Canberra’s summer days while they last, I’ve recently discovered some great hikes less than an hour from Canberra City. Bored of the usual Mt Ainslie and Mt Majura hikes that I’ve done numerous times now, I came across some like-minded people who recommended hiking in Namadgi National Park. Mt Tennent was the hike of choice for my first visit to Namadgi. This mountain has an elevation of 1375 metres, and is a 15km return hike – which turns out isn’t as bad as it sounds. The mountain gradually inclines at the start and gets a bit harder after the first lookout point. On a clear day, the views are spectacular even from that first point. The hike got a little harder particularly towards the end but anyone of moderate fitness could make an attempt. This track is very well maintained and there were places to stop along the way. The views at the top – which also hosts a bushfire spotting platform – are outstanding. But make sure you bring a jumper of some sort as it can get pretty windy and cold up there. This walk took a group of eight people about 4.5 hours return. I almost think the downhill part was more difficult than the uphill as it was pretty hard on the knees and my calves were sore for a good two days after. If you’re going to attempt Mt Tennent, take a litre or two of water, some snacks and sign in and out of the bushwalking register. 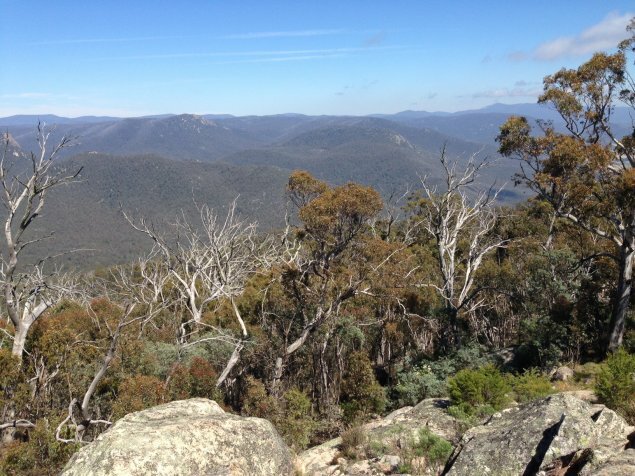 For an easier hike, Gibraltar Peak inside the Tidbinbilla Nature Reserve is worth a look. There’s a choice between an 8km hike or a 15km loop that takes you past the visitor centre. I did the 8km trail starting from the Dalsetta carpark. The walk is described as moderate to hard by the reserve, but I found it to be more on the moderate side. It’s a fairly easy walk first through grasslands and then up a gradual incline for about three kilometres, with lots of wallaby spotting opportunities along the way. It was only a two hour return trip with spectacular views from atop the boulders. It was really relaxing sitting up on the boulders taking in the view out to Black Mountain and across the reserve. The only sounds were birds and cicadas. If you’ve got a couple of hours spare on a weekend morning this is a great spot to unwind and enjoy the landscapes of the Canberra region. Tidbinbilla charges a fee per vehicle to enter a park per visit or you can buy an annual pass. I also recently went on the Granite Tors walk, which starts at the site of the former Orroral Tracking Station in the Namadgi National Park. The 7km return walk is graded as challenging and some parts are steep, but it only took about an hour to the top. On reaching the end of the hike, you’re greeted with spectacular views of the National Park, as well as the Orroral Geodetic Observatory. This is the only building to remain from the old tracking station, and was decommissioned in 1997 when operations moved to Mt Stromlo. 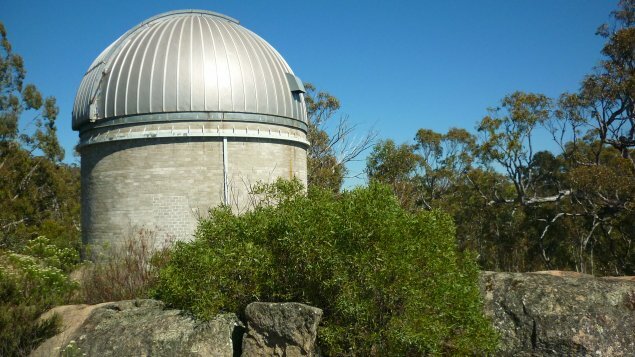 The observatory once housed a 10 ton telescope and laser brought from Arizona in the US. There’s a lookout at the top or there’s plenty of places to sit down, have a picnic and admire the view. What hiking or outdoor sights have you found to explore near Canberra? good list for adventurous people to have some fun over the weekend . looking forward for a hiking trip. It’s not quite a hike, but the walk along Cooleman Ridge at the back of Chapman is a lovely,easy stroll for people like myself who are less fit and not keen for a huge trek. It’s mostly flat around the back of the ridge once you get up there, and the views are spectacular. Get the free map from the Visitor Centre that lists all the walks that on basically on foot-pads or fire trails..
Good topic! 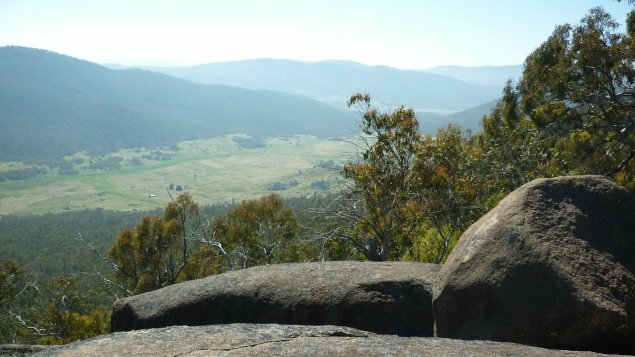 Canberra is spoilt for choice for hiking, not just with what we have with Namadgi, but with a lot of good options within day trip distance as well. Highlights for me would have to be Square Rock which you can access the trailhead via Corin Road. I did this in the middle of winter and hiked through snow patches. It really was one of the best days out. 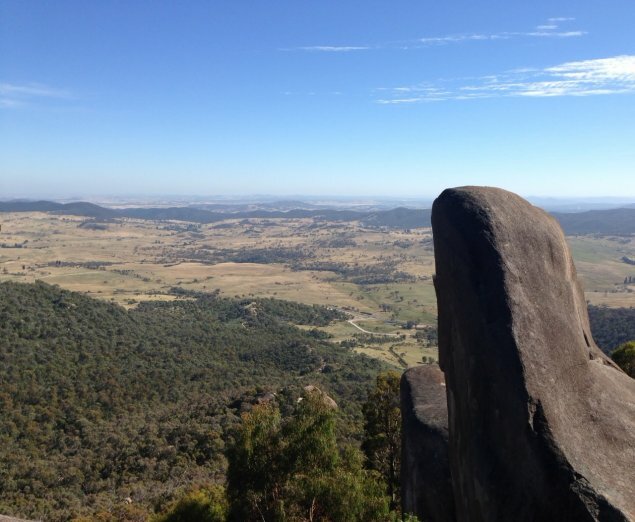 A good bang for buck hike in Namadgi is Booroomba Rocks. I experienced this on a crystal clear day and you can look back towards canberra and beyond quite easily. It is only short, but it is quite steep. If hiking in the warmer months – I highly recommend taking more water than you need, and a compression bandage for snakes and always use the signing in books. I’m so glad that Gibraltar Peak got a mention here. It’s one of my all time favourite walks. The view from the top is just incredible. If you’re looking for other walking routes around Canberra, I’d recommend Graeme Barrow’s Walking Canberra: 101 Ways to See Australia’s National Capital on Foot. Most are metropolitan walks, but it’s a great way (particularly if you’re new to Canberra) to explore the city. I’ve mostly been doing shorter more urban walks that those listed above. I think my favourites from recent days are Cooleman and Arawang Trigs (http://www.stillhq.com/diary/pictures/20150131-cooleman_and_arawang/000001.html), the Wanniassa Hills reserve and trig (http://www.stillhq.com/diary/pictures/20150104-wanniassa_trig/000001.html) and the 140 year old stone wall in Tuggeranong (http://www.stillhq.com/diary/pictures/20150208-tugg_stone_wall/000001.html). 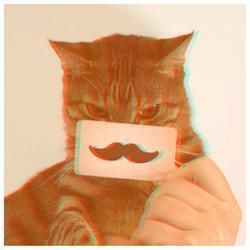 Sorry for all the links to my own site, but its easier than posting all the pics and KML logs here.